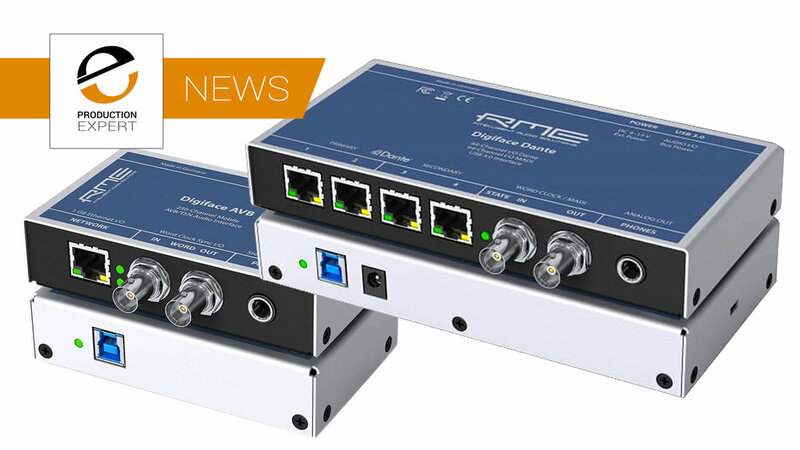 Dante offers very flexible routing but what if you want to move to a 96K Dante recording workflow but your old personal monitor system only works up to 48K? The AX32 Dante Expansion Card offers a solution. Back in September 2017, having just finish a CD recording project for the National Children’s Choir of Great Britain with mobile recording company, Location Recordings, I was asked if I would like to quote to record both audio and video for the National Children's Choir Of Great Britain (NCCGB) 20th Anniversary concert at the Birmingham Town Hall. This article is the story of that project which saw my team and I record over 200 performers and singers to a capacity audience on Friday 10th August 2018. Need An AX32 With 1088 Dante Channels? DAD Launch A New Expansion Card Option Which Could Give You That Much I/O. 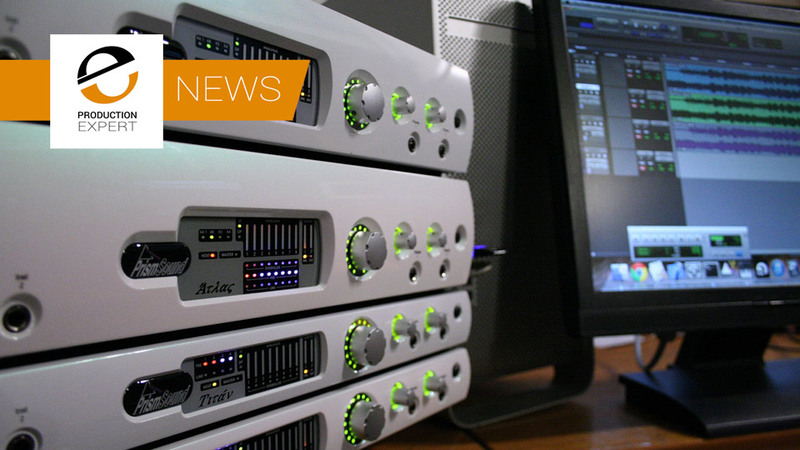 DAD have announced a new Dante expansion, a fully-loaded AX32 could accommodate 1088 channels of Dante of AES67 at 48kHz with per card sample rate conversion and if you use Dante you’ll know how significant that is! Find out more here. Thursday 22nd of March saw the latest in Jigsaw24's very successful Mix With The Pros events held at their London base in Soho Square. 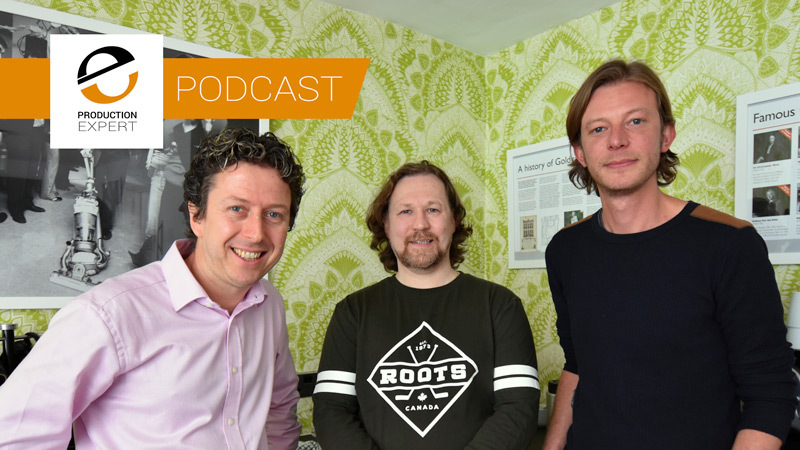 This time the event was very music and music creation focused with presentations from many top industry brands including Avid, Focusrite and Izotope as well as a feature presentation and Q&A with producer, engineer and mixer Steve Lipson. Jan Ehrlich from Directout Technologies showed Mike Thornton the 3 Audio Over IP Bridging Units in their range, the Monotone 42 MADI to Ravenna converter, the SG.MADI - MADI to SoundGrid Convertor and the EXBOX.MD - MADI to Dante Converter on the Aspen Media stand at BVE in London. 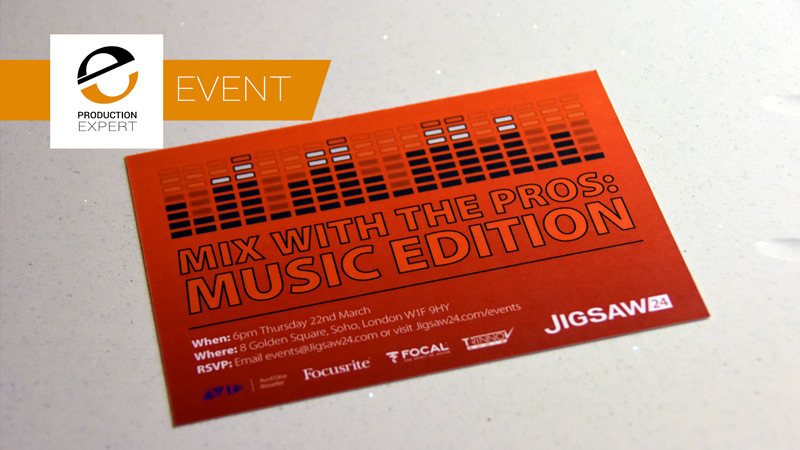 The team at Jigsaw24 are very excited to announce the first of the 2018 Mix With The Pros events to be held at the London Soho Square facility on Thursday 22nd of March 2018. 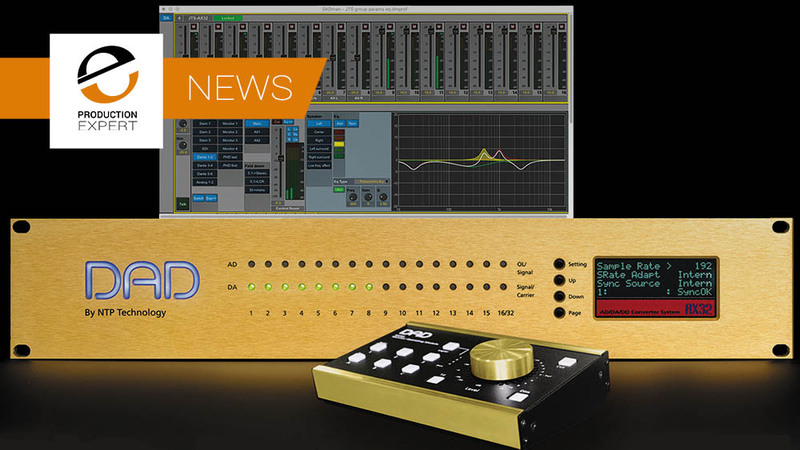 Following the sneak peek of the GUI of the new speaker correction option for AX32 at AES 2017, Digital Audio Denmark will showcase their new speaker correction software, the SPQ at NAMM 2018.